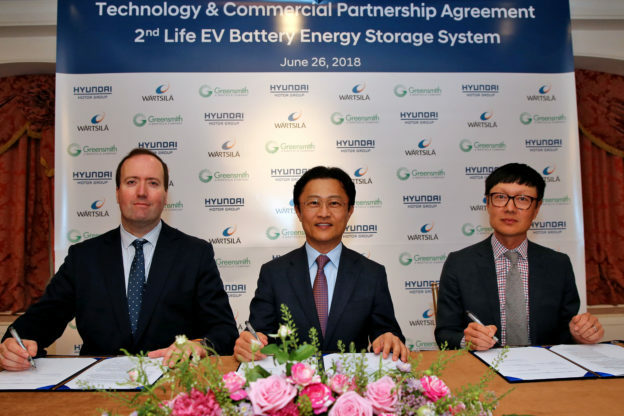 Hyundai Motor announced in June decision to foray into the battery energy-storage market, via collaboration with Greensmith, a energy-storage software provider under the auspices of Finnish dynamic-system firm Wärtsilä, disregarding failed attempt of Mercedes-Benz for this business. 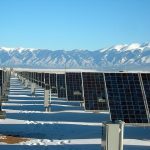 Founded in 2008, Greensmith offers optimization and integrated software of energy storage, counting AEP and E. ON as its two major shareholders and customers, as well. Before acquiring Greensmith in May 2017,Wärtsiläwas also one of its customers, with one of their collaborative items being battery energy-storage system, which can be used for emergent power supply. Up to now, Greensmith has shipped over 70 large-scale energy-storage systems, including one purchased by California in a rush in 2015, following leakage of natural-gas storage tank in Aliso Canyon. 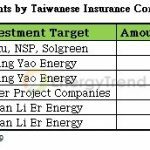 Then, Greensmith completed installation of three energy-storage systems, boasting capacities of 20 megawatts, 20 megawatts, and 30 megawatts, respectively, totaling 70 megawatts, within six months. In their collaboration, Hyundai and Greensmith, in fact, aim to set up a complete global supply chain, covering battery manufacturing, sales of electric cars, installation of fixed energy-storage devices with used battery from electric cars, and even recycling of used batteries. Consisting of used batteries from Hyundai and Kia electric cars, the projected fixed energy-storage device will boast 1,000 kilowatts/hour in capacity. A prototype is being tested at Hyundai Steel plant. Used batteries of electric cars are suitable for energy storage, as they typically still boast 80% of original capacities. However, as shown by the experience of Mercedes-Benz, for application of used electric-car batteries in energy storage, problems have to be overcome resulting from different demands for electric-car batteries and energy-storage batteries, with the former stressing rapid response. Electric cars employ lithium battery made of lithium-cobalt-nickel polymer, different from phosphoric acid-lithium-iron battery being employed by SimpliPhi Power, a major distributed energy firm. In the project, Greensmith can contribute its expertise in attaining optimized management of used electric-car batteries, preventing various small problems likely to occur for used batteries and making them suitable for energy storage. Should the project succeed, it can offer an outlet for used electric-car batteries, on one hand, and significantly cut the cost of energy-storage systems, on the other.